Basically, what we use our Android phone for is just to make calls, browse, take pictures, watch movies, chat etc. But do you know that there are a million things you could do with an Android phone? In this article, we are going to show you 6 amazing things yoi can actually do with your smartphone but you probably never tried. 1. Detecting If Your Remote Really Works. So when you go to buy a remote control at the store, how do you test it to know if it’s really working? Do you just buy it, get home, use it and then realise it is not working and then send it back to the store? Did you know you could actually check if it is really working at the store with your smartphone? Well, you probably didn’t know, here is what you need to do. 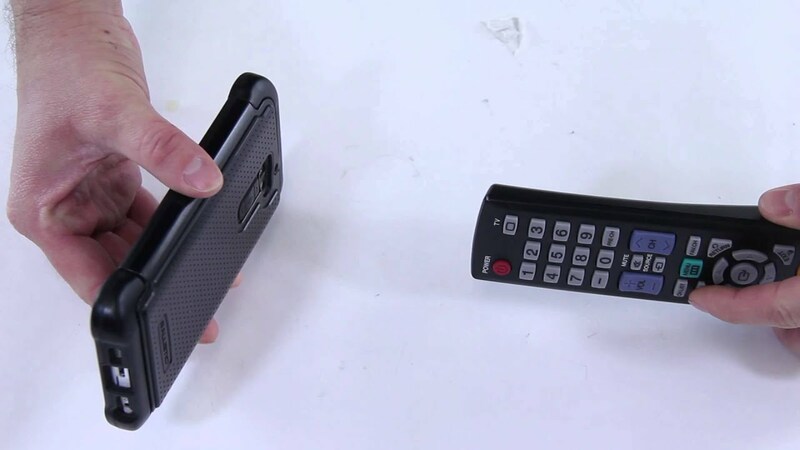 Open the camera app on your smartphone, point the remote to the camera and press buttons on the remote. If it’s working, you can see the infrared through the camera, something you can’t see with the naked eye, if nothing comes up, then it’s not functional. 2. Measuring Height And Calculating Distance. All you need to do is go to the PlayStore and install an application called Smart Measure and open your camera and get the object in the space provided on the app and it will tell you the height of the object, its as simple as that. You can also use it to check the distance between you and an object, i guess you didn't know that. 3. Sending SMS On Your PC/Mac. You all probably know how to project your WhatsApp messages onto your computer but do you know you can actually do same with your SMS messages? Yes, you can. All you need to do is install an app called MightyText and you will be able to easily project your SMS text messages on your phone onto your PC if you wish to. 4. Using Your Smartphone As Dash Camera. So basically people are buying dash cameras from stores just to record things as they drive around but what most of them do not know is that their smartphones can do the same job. All you need to do is download an app called AutoBoy Dash Camera and it will turn your smartphone into a dash camera which you can place on the dashboard of your car and it will continuously record everything till you switch it off. You need to put it on charger though. 5. GPS Navigation & Maps With Hud. 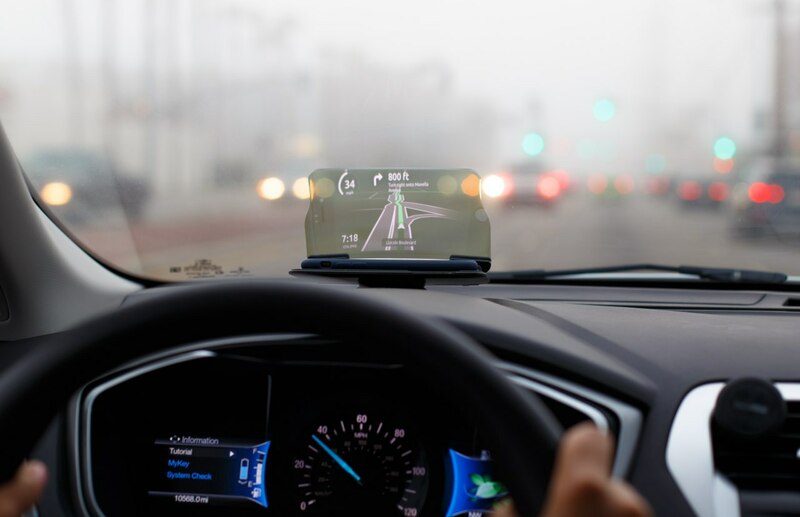 If you’re the type of person who is obsessed with technology, you’ve probably come across a lot of gadgets that talk about giving you information on the distance you’ve covered, the route you have to take and everything you need to know on the road by just placing it on your dashboard. Well, you wouldn’t need that if you know about HudWay Go, a GPS Navigation & Maps with a hud. All you need to do is to download the app and allow it to do the rest. It will tell you in spoken words and give you 3D visuals of the distance you’re covering and what’s left to complete and all that. It can even tell you when there is a car approaching in the next corner. NOTE: The 3D display works best at night. 6. Getting Important Calls In “Do Not Disturb” Mode. 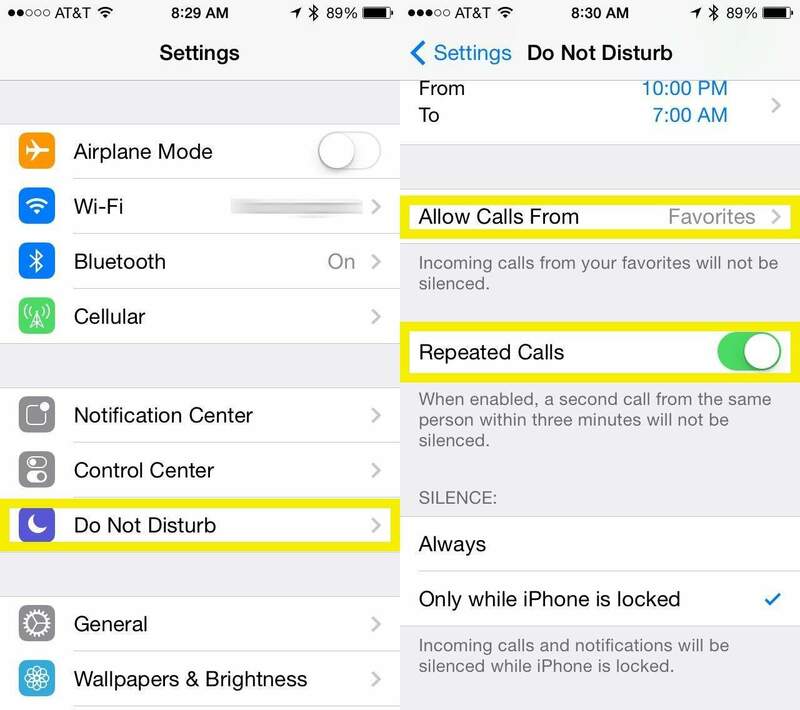 We all sometimes find ourselves in situations where we need to put our phones on “Do Not Disturb” mode but there are still some important calls we might be expecting. Just in case you are in a meeting and you have to put your phone on “Do Not Disturb” mode but still wish to receive that important call and will want it to ring, there is actually a feature on your phone you can use to achieve that. You can actually set your phone to receive calls from some designated set of people and not from any random number. You can also set it such that when someone calls for more than 15 times, it will ring irrespective of the fact that you’ve placed it in Silent mode.